When it comes to pest control outside of your home, you can count on the outdoor pest control experts at Heartland Turf & Landscape. 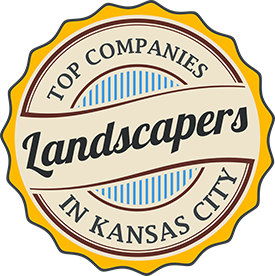 We are a team of licensed professionals that specialize in outdoor turf and pest management. When you discover an outdoor pest problem at your home, the last thing you want to do is wait days or weeks for help from the professionals. Heartland Turf & Landscape offers fast and reliable pest control services when you need them most, so the outside of your home becomes pest free as soon as possible! Finding a pest control company that can effectively exterminate pests outside your home is easy when you call Heartland Turf & Landscape. Our technicians are experts in outdoor pest control and are specifically trained on the pests common in this part of Kansas. 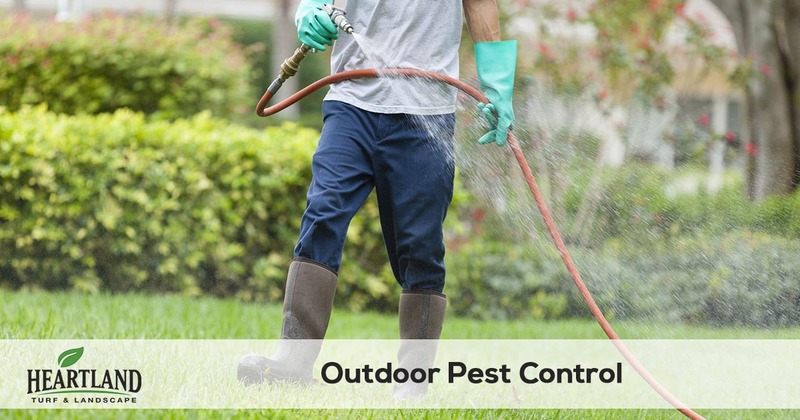 We are equipped with the latest technology and information concerning outdoor pest control, so we can solve all of your outdoor pest control issues quickly and effectively. At Heartland Turf & Landscape, we don't offer a one size fits all pest control plan. We offer several different pest control plans to control fleas, ticks, mosquitos, and other outdoor pests, so you can decide which services you need and which ones you don't based on your situation. So what are you waiting for? Let us help make your outdoor living area and yard bug free. We make it easy to get started, just give us a call at 913-238-9278 or request a quote online. Then we make it easy to schedule service and offer a 100% satisfaction guarantee so you have nothing to lose! Give us a try.